The Greek islands are a main attraction to Greece. Each island has its own unique topography, history, and culture, so you will aways find one that fits your holiday style. But if you can’t decide, you may go on an island-hopping tour, and we are here to help with our recommendations. The following pages contain our Greek island reviews. Greek islanders have a strong sense of tradition, and despite the considerable development of tourist infrastructure, they retain the unique cultural character of each individual island. So, in the Greek islands you will experience not only the beaches and the sun. You will also enjoy the unique food, music, architecture, history, and customs of each individual one. You are probably familiar with the quintessential picture of the rocky island with white cubist homes and quaint harbors is a delight. 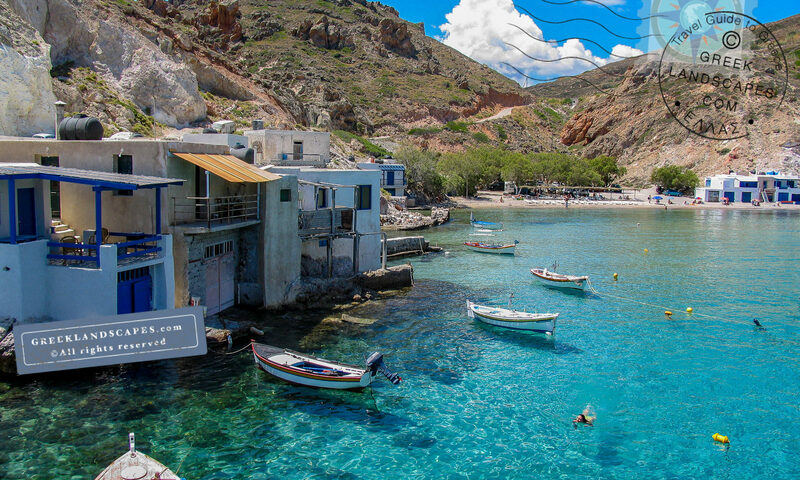 Given the beautiful weather and the amount of sunshine that bathes the Greek islands in the summer, they have become the favorite destination of millions of vacationers every year. Needless to say, several of the most popular Greek islands are overrun by tourists in the summer, but that’s not always a bad thing. Sometimes being among so many people who are there just to have fun together is not a bad place to be. The major industry these days for the popular islands is tourism, but the remnants of the yesteryear activities of fishing, diving, commerce, and small-scale agriculture are still driving life in the smaller, lesser-known islands. Among many, Santorini, Mykonos, Kos, Paros, and Naxos, are the traditional magnets for sea and sun lovers. Their only drawback, is their own popularity. Larger islands like Corfu, Rhodes, and Crete offer spectacular topography, mature hospitality attitude, beautiful beaches, exciting tourist resorts, fascinating history, unique culture, quiet villages, and party-till-you drop towns. Alongside the most touristy Greek islands are the quiet holiday spots with sleepy villages, picturesque promenades, endless sunny days, and crystal cool waters. With a little research you can find little islands that have been forgotten by time.There you can be lost in solitude, and also there are islands where one can be absorbed in the crowds. But there are even smaller, more quiet islands. Koufonisia, Simi, Lipsi, Othonoi, Kastelorizo, or Gavdos, that would make you feel as if you are relaxing at the end of the world. This does not mean you will be deprived of any modern conveniences. It means you will be relaxing in the company of very small towns and crowds. We consider, Folegandros, Sikinos, Anafi, Antiparos, Astipalea, Amorgos, Samothrace, Ithaca, Nisiros, Simi, Psara, Ano Koufonisi, Iraklia, Othoni, Paxos, Tinos (Panormos, and Ormos Panormou), and Patmos to be among the best quiet destinations in Greece. The idea of island hopping is to visit several islands in one or two weeks. It’s best to choose islands that are close together so your travel time from one to the next will not take up too much time. The best destinations for island hopping are in the Aegean, mainly because they have frequent ferry connections between them. The central Cyclades have excellent ferry connections, and they are all huddled together, so you can plan your island-hopping without much hustle. Best islands for a family vacation offer foremost a quiet and safe setting. Second, enough family-appropriate activities like swimming, theme parks, easy nature walks, and cultural venues. Amorgos, Folegandros, Koufonisia, Iraklia, Donousa, Antiparos, Sifnos, Serifos, Hydra, Santorini, Crete (Heraklion, Rethimno), Rhodes, Lesvos, Thassos, Corfu. If you travel solo, you will probably choose an island where there are plenty of things to do alone, and where you will have the opportunity to meet others. Mykonos, Santorini, Ios, Paros, Crete (Heraklion, Rethymno), Rhodes, Lesvos, Samothrace. From our list, only Mykonos and Ios can be really considered “party islands” as a whole. Greek islands usually have a town, or an area within a town that is known as a party destination. So it is possible to find a party spot even on an island that’s not known for its parties. For example, Rhodes and Crete are islands where you can find places for families, nice places for couples, and a few wild party spots. In Crete, Chersonissos is a well-known destination for sea, sun, and alcohol consumption. Faliraki in Rhodes has a similar reputation. Mykonos, Ios, Rhodes (Faliraki), Crete (Chersonissos), Corfu (Dasia, Benitses, Kavos), Zakynthos (Laganas). As you research, you should be familiar with the different island groupings. Greece is surrounded by three seas: the Ionian Sea to the west, the Aegean sea to the East, and the Sea of Crete to the south. 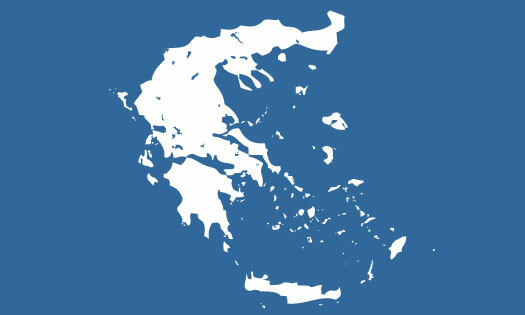 Accordingly, the Greek islands are divided into Ionian and Aegean Islands. In turn, they are separated into smaller administrative groupings or prefectures. The islands of the Ionian Sea all belong to the prefecture of Eptanisa. Eptanisa means “seven islands” and the grouping is comprised of Corfu, Paxos and Antipaxos, Lefkada, Kefalonia, Ithaki, Zakynthos (Zante), Kythira, and Antikythira (administrative these two last islands belong to Central Greece). Most of these are under the tourist radar. They are popular with Greeks in the summer, and they mostly hum to the local rhythm, with agriculture and trade being their main economic engine. The Saronic gulf islands are so close to Athens, they act like little satellites for the capital. 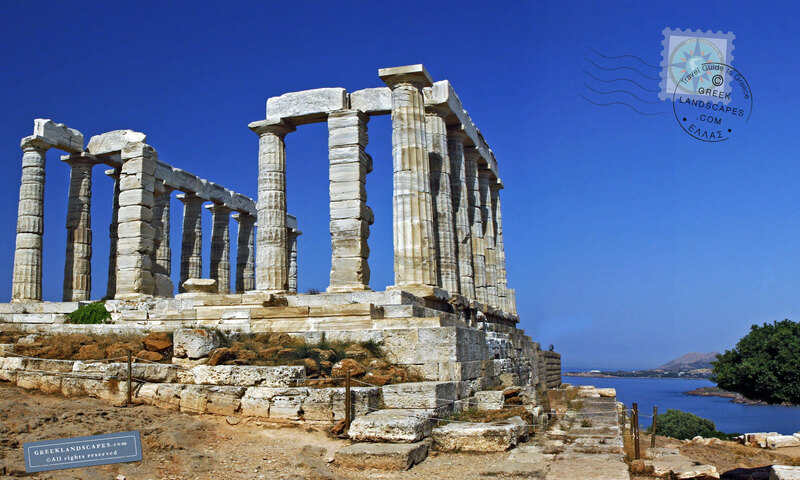 Athenians tend to visit them often, and many have a vacation home in one of them. They are busy, and offer a balanced atmosphere between tourism and local economy. Besides the wildly popular Skiathos, the rest of the islands are not on most tourists’ radar. Via is one of the largest islands of Greece, and it’s connected to the mainland by a bridge. These are in everyone’s in mind when they think about “Greek islands”. They are small, close together, and their economic relies heavily on visitors. Some are wildly popular (like Mykonos, Naxos, Paros, or Santorini), but in between you will find some very quiet ones (like Iraklia, Donousa, or Koufonisia). They are a good place to go island-hopping. Dodekanese: Agathonisi, Arki, Astypalea, Halki, Kalymnos, Karpathos, Kassos, Kastellorizo (Megisti), Kos, Leros, Lipsi, Nisyros, Patmos, Rhodes, Symi, Tilos. These islands are located at the east end of the Aegean, close to Asia Minor. Some are large and very popular (Rhodes and Kos in particular), while some of the smaller ones are not. Crete is the largest island of Greece. It includes four prefectures: Chania, Rethymno, Heraklion, Lasithi. Most people who visit Crete fall in love with it. It’s a very large island so you need multiple visits to experience its diversity. To serve the multitude of islands, Greece has developed an extensive network of ferries. The newer ferries, besides speed and safety, offer considerable comfort for the trip. The ports of Piraeus and Rafina are the busiest hubs of ferry activity. Between them they connect every major and minor island of the Aegean with every conceivable kind of boat. The islands closest to Athens (Aegina, Hydra, Poros) can be reached within a few hours from these two ports, while islands further away require an overnight ferry ride. The largest, and most popular Greek islands have airports that connect them to Athens and Thessaloniki by air. Most flights to the islands leave from Athens airport, and in high season they are connected directly with major European cities via charters that land with some regularity.